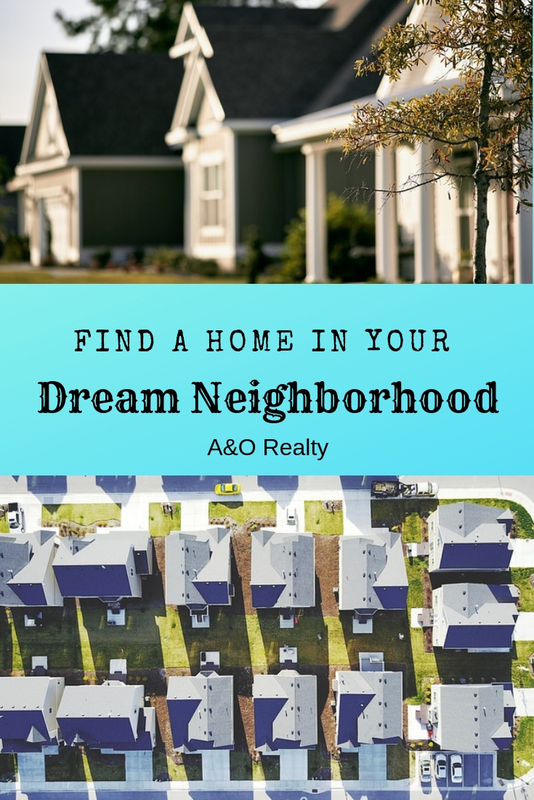 Do you have dreams of living in a particular neighborhood? Do you love your current neighborhood, but not the house you are living in? Maybe you want a house that is within the same neighborhood as your parents, but not right next door? Rather than doing random drive-bys of the neighborhood, watch this great video created by Bright MLS on how to search for homes by neighborhood, also feel free to contact your local real estate agency A&O realty when your ready to start making moves towards the purchase of your first or even second, third, or fourth home. Don't have a particular neighborhood in mind right now? Save this post to pinterest using the image below.